3 tips for choosing a gift of fragrance! Alluring and deeply subtle. For a modern spirit. Beloved. CHOOSING A GIFT OF FRAGRANCE IS FUN! Trust us, after 43 years we are happy to make recommendations! It doesn’t have to be daunting. Women these days enjoy a scent wardrobe, and your gift of scent will be something special, from the heart. Here are some tips to consider when making a great pick! Hopeless Romantic–how about a lovely floral blend? 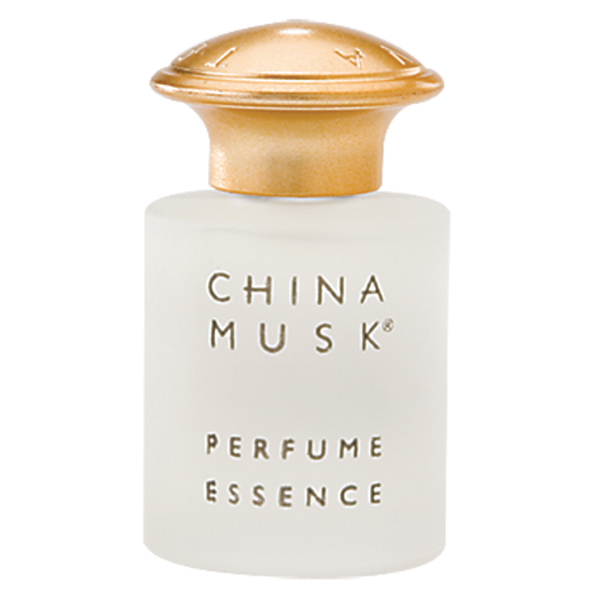 Modern and Edgy–a clean musk. Tailored Classic–a single note flora or fresh scent. Still having a hard time deciding? Take our quick Fragrance Personality Quiz. LIFESTYLE – Working in a Fortune 500? How about in a stylish boutique? A teacher? Pick a fragrance that is light and personal or bold and beautiful, or how about something in between? EXTRA HINTS Is a special event in the future? Wedding, special dinner, anniversary, hot date? Again, choose something soft and feminine or rich and luxurious? How about clothing style. Peasant blouses? Hiking boots? A tailored suit? CHOOSE YOUR FAVORITE! Your personal favorite will touch the hearts of your friends and family. 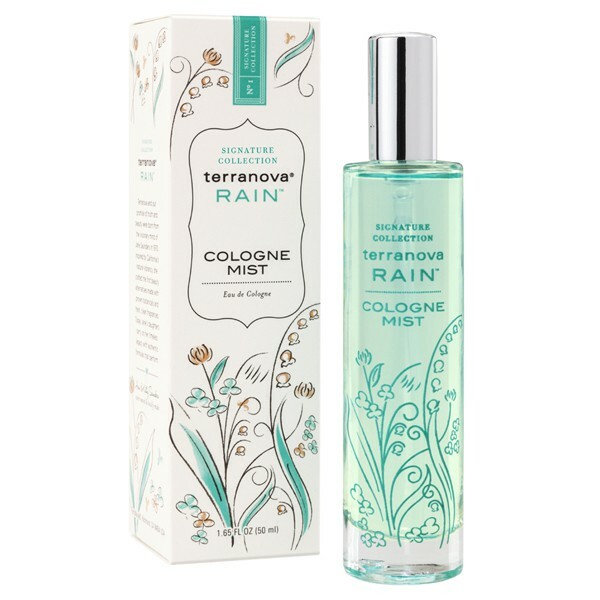 Rain Cologne Mist–A fresh, clean floral scent beloved by all. This blend of delicate musk, lily of the valley and green clover is timeless and classic worn close to the skin for a truly personal interpretation. What is more romantic than the Hawaiian wedding flower? The freshest jasmine blossoms imaginable. Sweet, with hints of green notes. Simply irresistible. Shea Blossom is a lively citrus scent with hints of spice. Inspired by the sacred, flowering African Shea tree, this is a fresh scent for your outdoor enthusiast.